The final wave of Heroes of the Storm figures by NECA can be found in stores now. 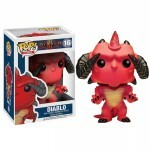 The assortment includes Jim Raynor from Starscraft, Sylvanas from World of Warcraft and Thrall from Warcraft. As each of the three figures is very different in style, I’ll be taking a look at each of them individually. 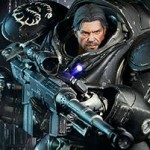 I’m kicking things off with the Jim Raynor 7″ Scale Figure. Originally part of the Starscraft game franchise, Raynor is a basic attack Assassin Hero in Heroes of the Storm, excelling at ranged attacks. The figure includes the C-14 Impaler Gauss Rifle. Toyark sponsor Dorkside Toys has provided us with the figure. You can read on for my thoughts as well as a full gallery. 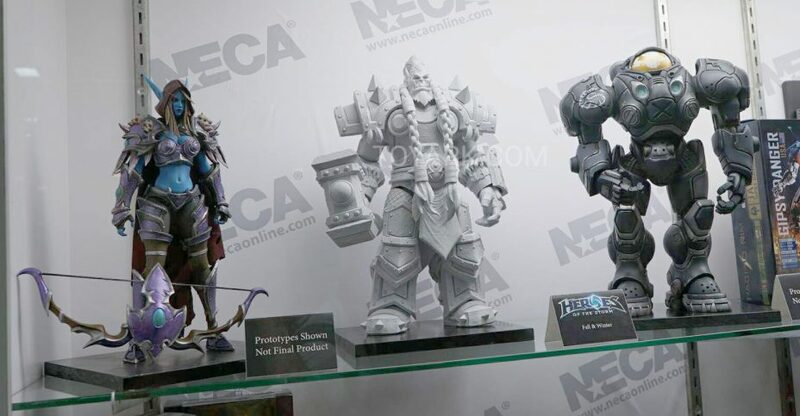 Heroes of the Storm Series 3 by NECA will mark the final three figures released for the line. Included in the third and final wave are Thrall from World of Warcraft. Raynor from Starcraft and Sylvanas from World of Warcraft. 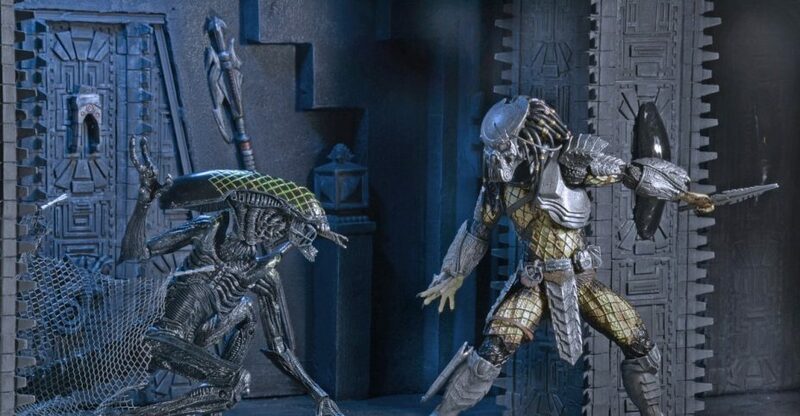 The figures are available now from NECA’s Ebay and Amazon stores. Here is the remainder of the NECA booth from Toy Fair 2017. It includes stuff like Rocky, their Video Game figures, Mego Figures, 1/4 Scale Figures (new Marvel) and more! 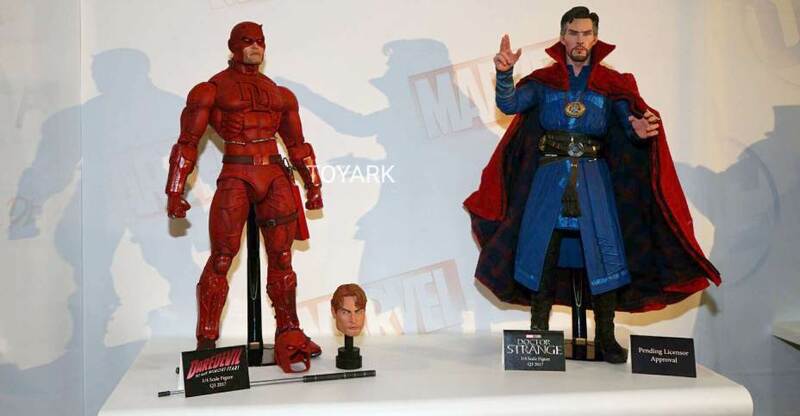 Fans long hoping for more Marvel Comics style 1/4 scale figures get a great treat in Daredevil! Team Fortress fans can finally complete their collections with three new figures from the game. New photos and listings added. Read on to see the official images and to get more info. Here are a bunch of photos from the floor of ACGHK 2015. Nonsolohobby.org posted up a huge gallery. Unfortunately, they didn’t capture the placards for the items, so it’s tough to tell which companies some of these products are from. 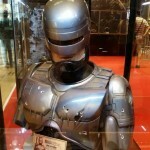 However, there are some really fantastic items here for Robocop, Marvel, Star Wars, DC, Terminator, Aliens and much more. Read on to check out over 80 photos. The images come courtesy of Nonsolohobby.org, who has over 265 photos in their gallery. Read on for the images. Sideshow has posted up the pre-order for the following Hot Toys figures. Read on for more details on each figure. 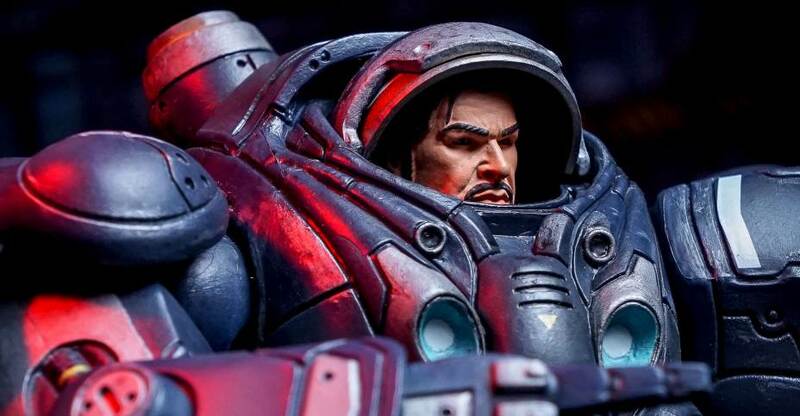 If you didn’t check out our SDCC 2013 Sideshow Booth Coverage, then you may have missed a great look at Sideshow’s upcoming Starcraft 2 Raynor Sixth Scale Figure. Now they have released official images for the figure, which stands at 15″ tall. Also, they have word that pre-orders will open beginning August 1st. The figure will be priced at a steep, but understandable, $499.99. Read on to see the new pics. Another “preview” for a previously revealed figure. 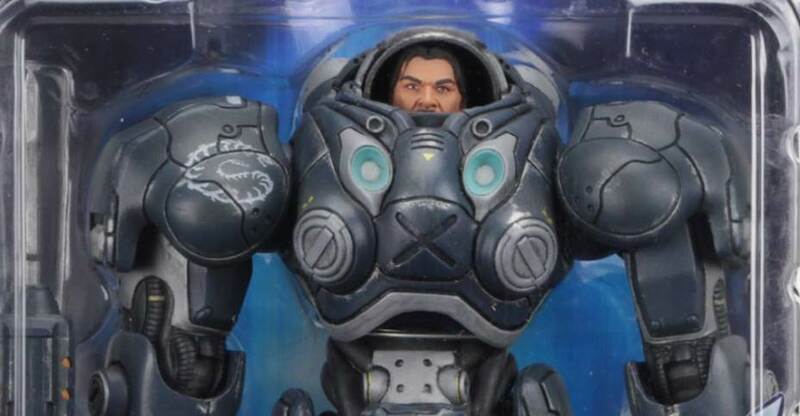 Sideshow has posted a preview of their upcoming Starcraft 2 Raynor Sixth Scale Figure. Pre-orders should go up for the figure soon. You can see some photos of the figure from our Sideshow Booth Coverage from San Diego Comic-Con 2013. All times are GMT -4. The time now is 2:36 AM.